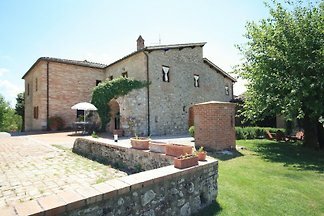 Restored Barn for 2-3 persons, 5 miles from Siena. 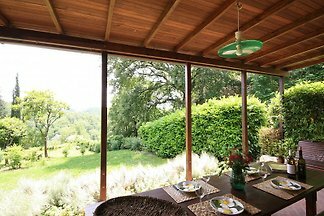 Typical country house - for 2 / 6 persons. Chianti, Siena. 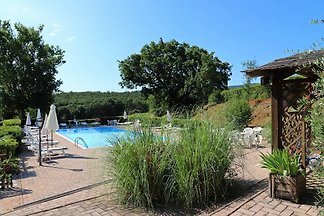 Apartment in country home with pool, 5 miles from Siena, Chianti area. From 2 to 4 persons. 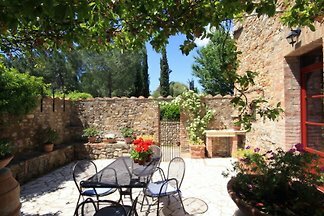 from 5 6 holiday homes & accommodations in Siena were rated with an average of 4.6 out of 5 stars ! 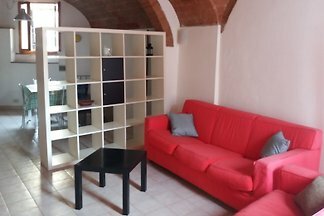 Rent successfully your holiday flat or holiday home in Siena in only 20 minutes !